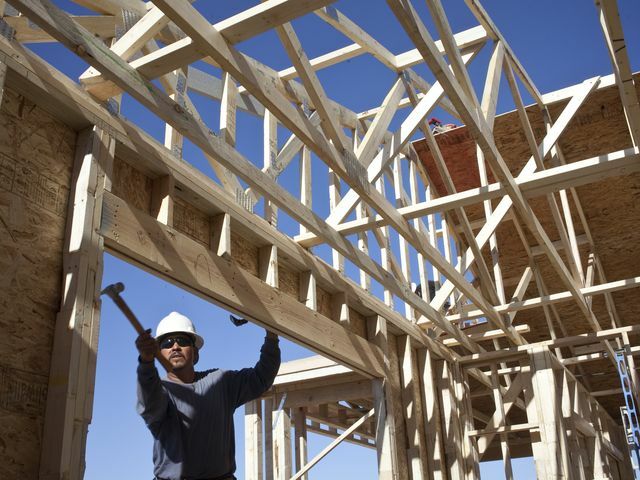 Metro Phoenix is running out of land — land ready for new homes, that is. There are, of course, thousands and thousands of acres of vacant land in metro Phoenix. But as new-home sales continue to rebound in the Valley, the supply of lots prepped and ready for houses is shrinking to the lowest level in many years.